I’m pleased to announce our much anticipated Website Revamp. I’ve spent the last two weeks designing, tweaking and generally re-doing everything to do with the website. 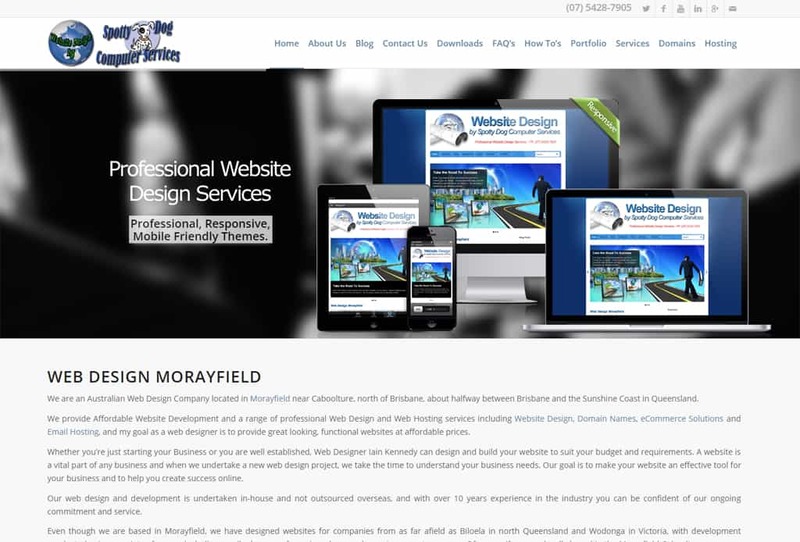 It features an awesome Home Page “Layered” Slider, animated thumbnails and images, Testimonials and elegant styling. It is of course responsive, meaning that it will display on all different devices regardless of screen size.